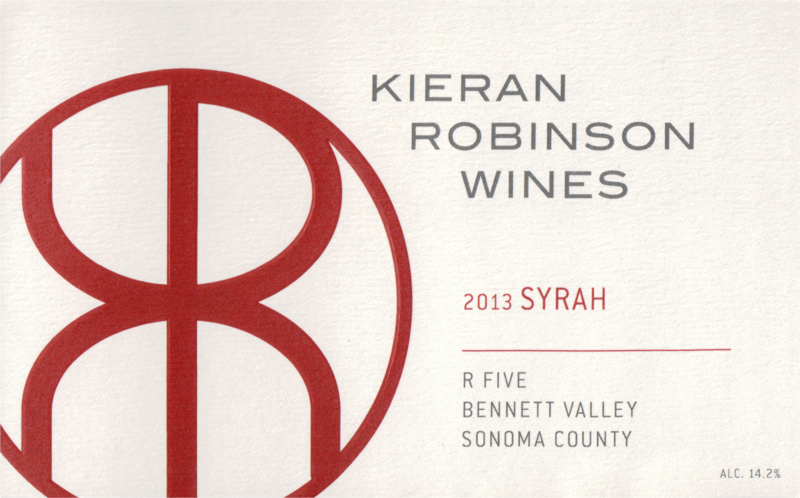 The 2013 Syrah R Five is terrific. Rich, deep and energetic, yet also medium in body, the 2013 is all about grace. 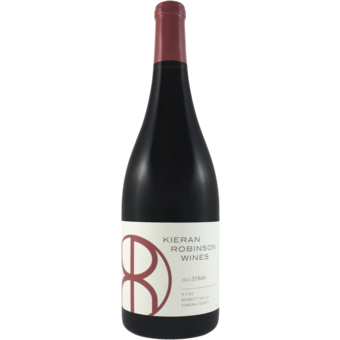 A burst of dark red and purplish fruit makes a strong opening statement. Deep, creamy and totally satisfying, the 2013 is a total knockout. Readers who want to experience more flavor complexity will want to cellar the 2013 for at least a few years. Today, it is the fruit that takes center stage.